Tear & Toke is an inexpensive, re-usable, disposable pipe that caters directly to the booming recreational and medical marijuana markets. The best part? It’s already in high demand, filling a truly unique space in the rapidly growing retail cannabis marketplace. It doesn’t compete with your other products, and we don’t compete with your sales, selling only to wholesalers. The value for customers is undeniable. The opportunity for wholesalers is unparalleled. Tear & Toke creates an entirely new convenience for cannabis users without competing with existing products in the marketplace. Simply put, there is easy money to be made. Tear & Toke requires zero retail footprint, hanging behind the register in the highly-visible space once reserved for pre-paid calling cards. 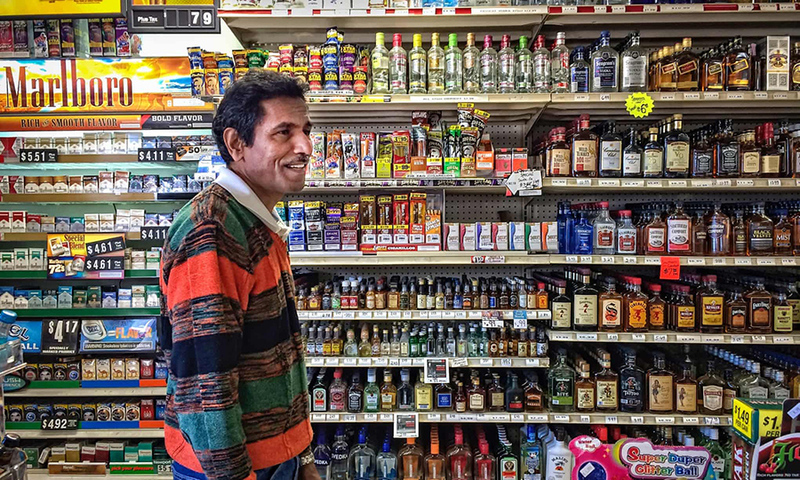 Retailers also appreciate the low inventory cost that creates higher profit margins than their other smoking accessories. Portable and disposable, Tear & Toke is purchased again and again ensuring fast, profitable sell-through. For wholesalers, Tear & Toke is ready for takeoff. Not only does it create an entirely new smoking accessory category, it’s priced to become a repeat purchase, add-on item. Our product, and our direct manufacturer pricing is available only to wholesalers. That means we don’t compete, and only complement your current inventory. 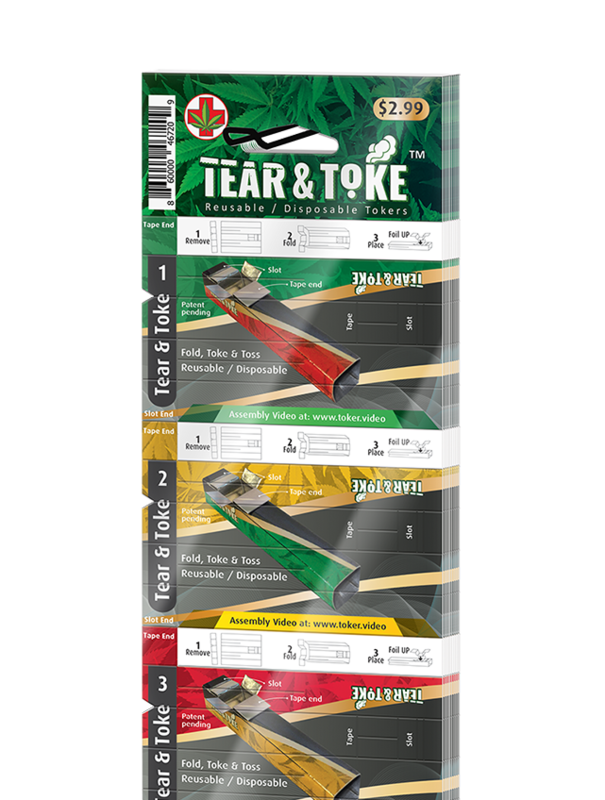 Tear & Toke ships in wholesale pack cases of individually shrink wrapped and barcoded retail packs of 20-Tear & Tokes each. We make everything easy – Tear & Toke is undoubtedly a Wholesale Home Run. Need more information before requesting wholesale status? The retail market continues to see a significant boost in demand for cannabis accessories. Customers love a discrete, disposable product they can use in a moment’s notice. Tear & Toke goes anywhere, is ready anytime, and travels with no concerns of getting through security. To receive our Wholesale Pricing Schedule please fill out and submit the form below.